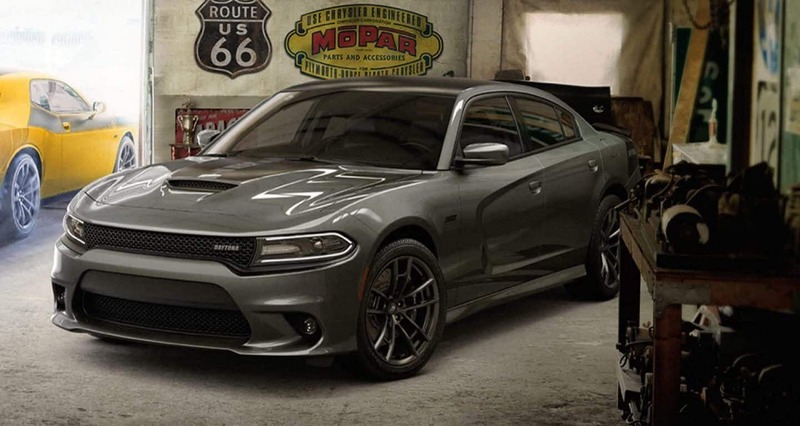 At our Chrysler Dodge Jeep RAM dealership we offer a wide variety of automotive repair services. We also offer an on-site Genuine Chrysler Dodge Jeep RAM Parts and Accessories center. We look forward to helping you with all of your parts and repair needs. We make it easy for you to get your vehicle repaired. Regardless of whether your vehicle is new or used, the folks at our service center can help you. You can arrange a visit to our service center over the phone, or arrange for an appointment on our website. In addition to affordable service, our website offers regular service specials. A quick browse of our website's deals could help you save money. Whether it's an accessory or hard to find part, we'll be happy to find it for you. Give us a call or complete the parts form on our site to get in touch with the friendly staff in our parts center. With years of training, our expert service personnel have the knowledge to help you with whatever you need. Our website's online parts form provides a helpful means of getting you started. With knowledgeable professionals, our expert service personnel have know-how to diagnose any problem on your vehicle. Our website's online parts form offers a helpful way of getting you started. The largest city within and county seat of Gaston County, Gastonia is an ever-growing city in North Carolina. Incorporated in 1877, the city was named for William Gaston, a former member of the North Carolina Supreme Court and author of the state's official song. Beginning as a railroad depot in 1873 where the Atlanta & Charlotte Airline Railroad and Chester & Lenoir Narrow Railroad crossed, Gastonia began to grow exponentially. Gastonia is also home to several nationally registered Historic Places such as the Third National Bank Building, Gaston Memorial Hospital, the Robinson-Gardner Building, Craig Farmstead, Loray Mill Historic District, and more.